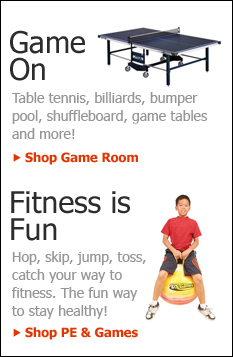 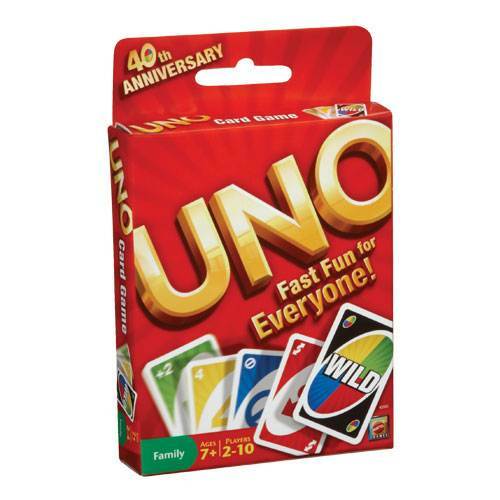 No home, club, activities center or school game cabinet is complete without UNO, the most popular card game in the USA. 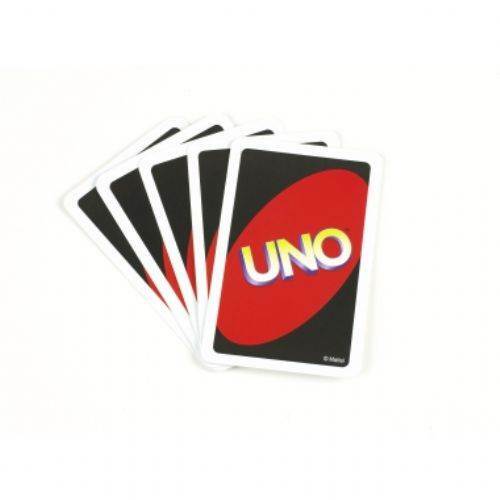 Game has 108 cards and is fun for 2 to 10 players. 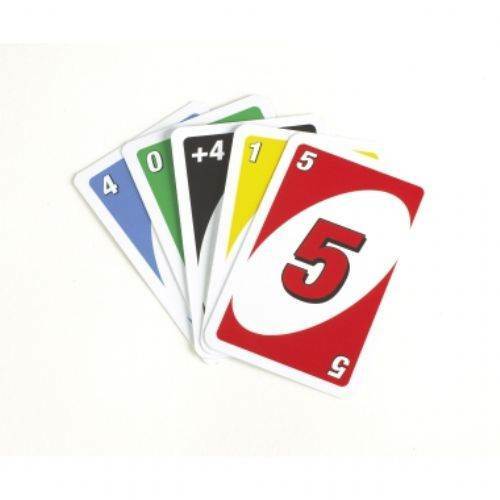 UNO is fun for adults, teenagers and kids as young as seven.